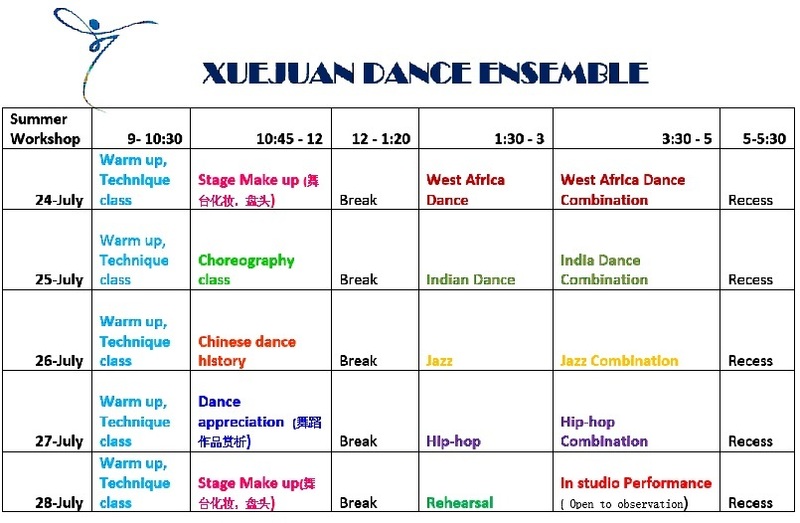 Xuejuan Dance Ensemble will hold a 5-days artist dance workshop this summer. This workshop invites four artists with different types of dances, including Jazz, Indian dance, Hip-hop, and West Africa dance. Each artist will cover one type of dance for one day. 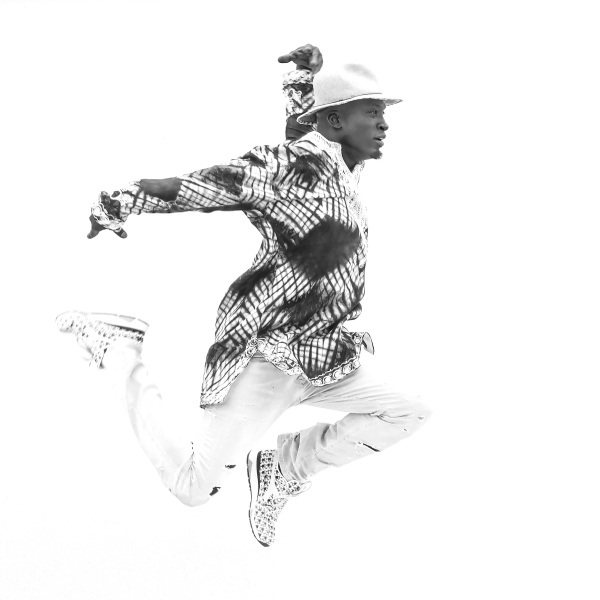 African Dance: Kwame Shaka Opare, M. F. A. graduate from the University of Maryland. He has over 20 years of study and experience in dance as a performer, choreographer, director, scholar, educator, and consultant. 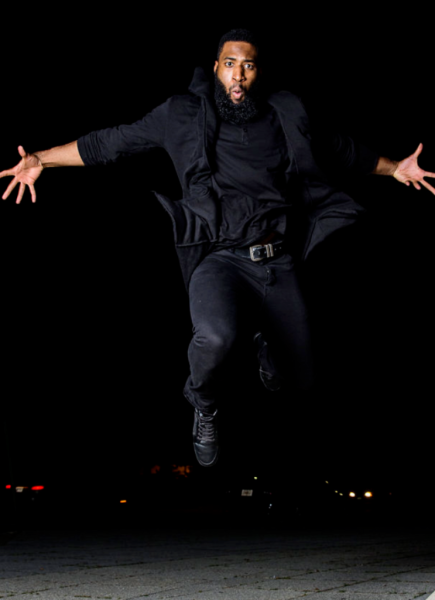 His choreographic work uses West African technique as a basis for movement vocabulary and is set in a context that strives to engage diverse audiences. 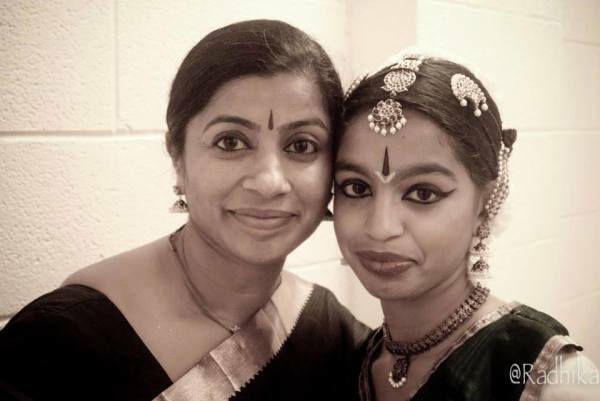 Indian Dance: Shanthi Ashok, Artistic Director of Nrityanjali an Indian Bharatanatyam dance school. Bharatanatyam is one of the oldest classical dance forms from India integrates elements of music, theater, poetry, sculpture and literature. Along with participating in various festivals around the Metro area, under the guidance of the Artistic Director, Nrityanjali Dance company has staged 2 successful stage productions to benefit charity organizations. Jazz: Marilyn York, director of Dancin’ Unlimited. She has been bringing first class jazz dance to the Washington Metropolitan Area for over thirty years. Her experiences as an artistic director, performer, instructor and choreographer attest to her unwavering resolve. With her keen attention to detail and no-nonsense management style, York devotes herself to improving the quality and visibility of jazz dance.